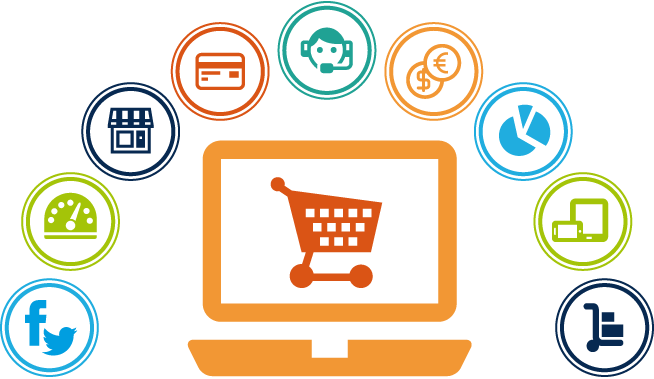 In this article, we will list some testing ideas for E-commerce Website Testing in mindmap format which are specific for testing e-commerce websites in general. The ideas presented here are at high-level which are applicable to most e-commerce websites, and you can consider this article a starting point for your testing e-commerce websites, the ideas will help you to discover soon what work or doesn’t work, what is applicable or not in your testing project, so it’s important to double check the ideas in this guide to make sure that it is aligned with your under test software. After all, E-commerce Testing is an exploratory journey, not a destination.